Charleston Forge Sale – last chance to save in 2016!!! 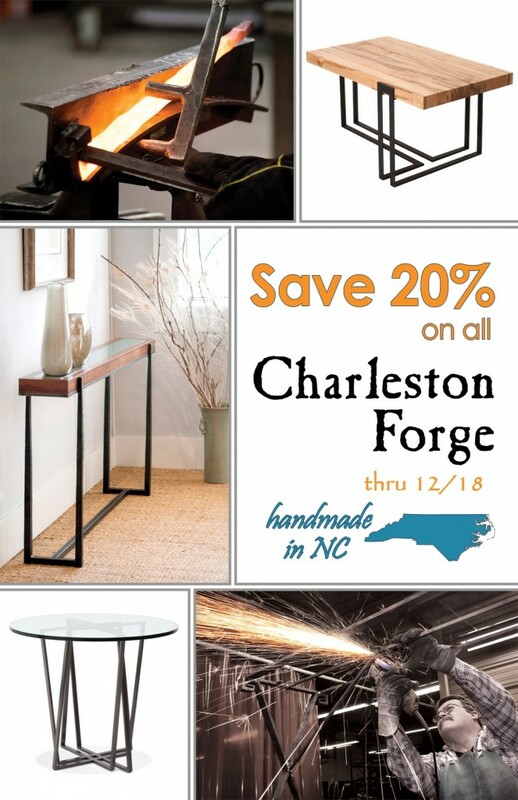 Last chance in 2016 to save on NC’s own Charleston Forge tables! Great designs, plenty in stock for immediate delivery! Special orders count as well!